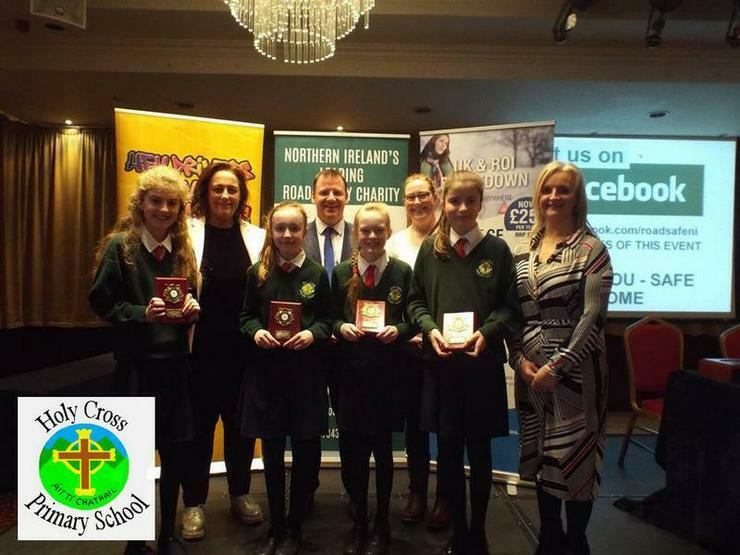 Road Safety NI Quiz - Primary 7 children, Beth, Anna, Erin and Lilly are on the ROAD again tonight 20 Feb after winning a place in the Finals in Belfast's NIFRS HQ on 20 February. Well done girls! & Good Luck.